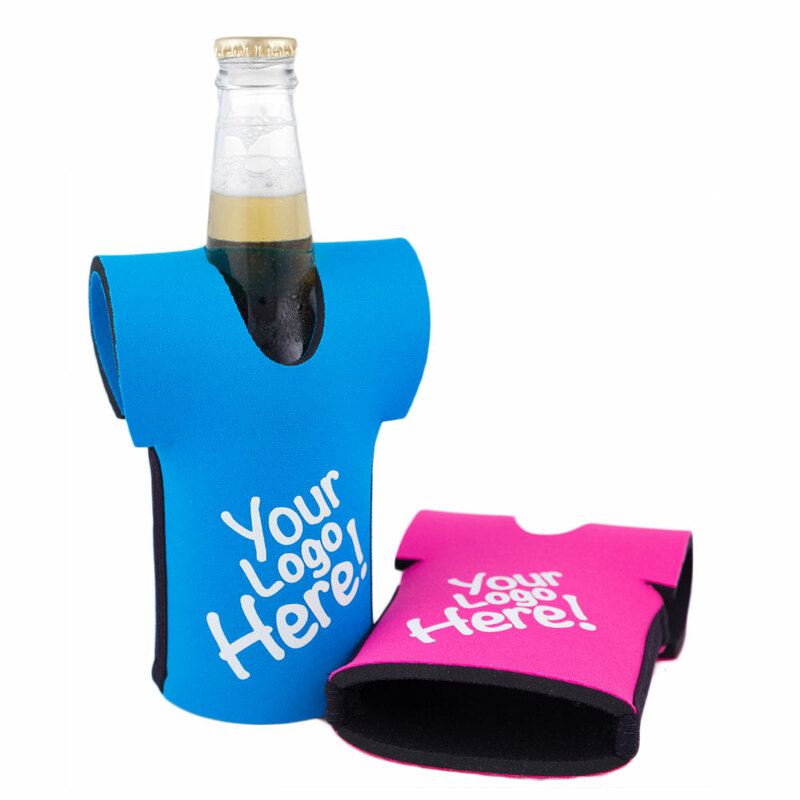 A 5mm stubby cooler shaped like a T-shirt for promotions. Tee up an effective promotion with some of these jersey/t-shirt shaped stubby coolers. 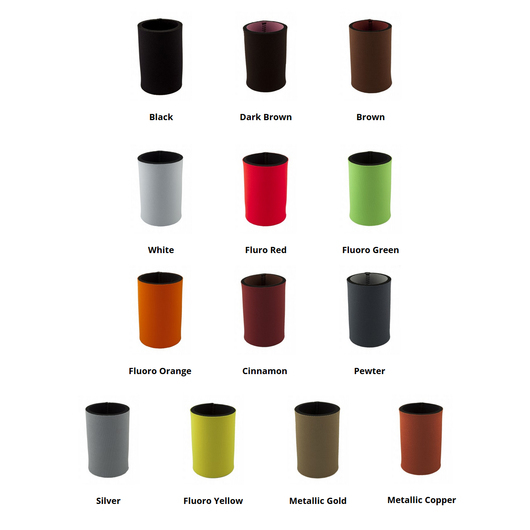 They're fun, eye-catching and great for sporting team related organisations. 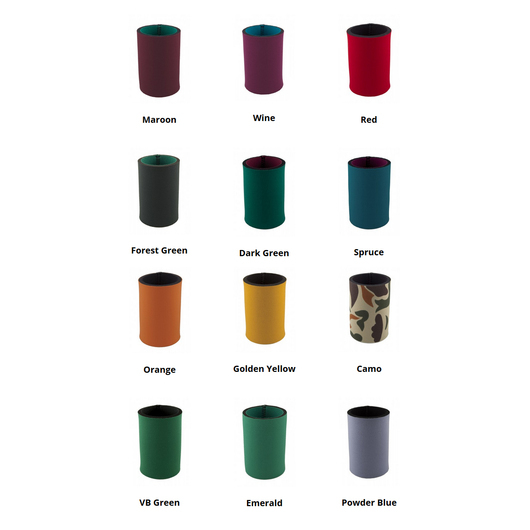 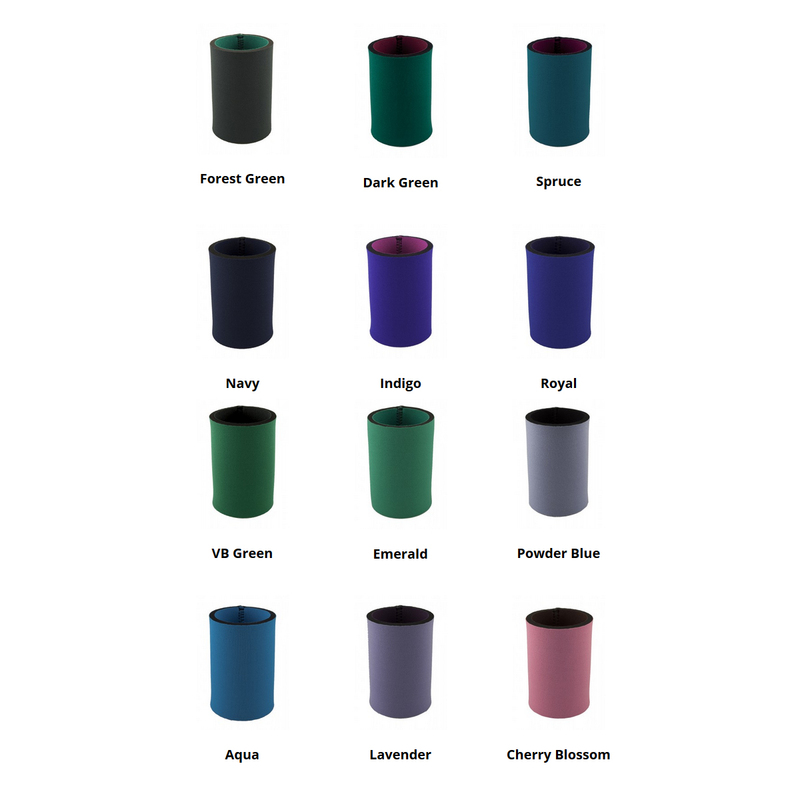 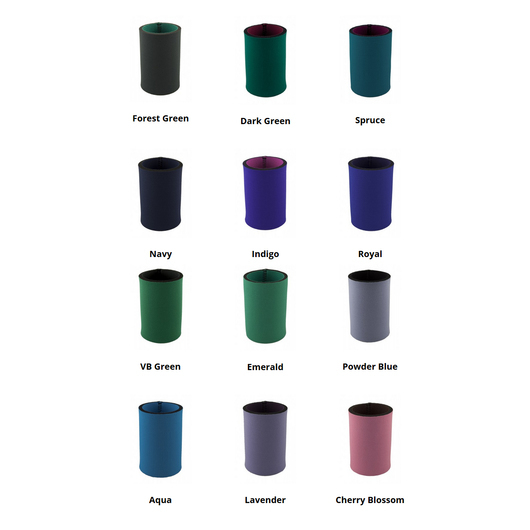 Available in a huge range of colours these coolers are Australian made for quick production and superior quality!